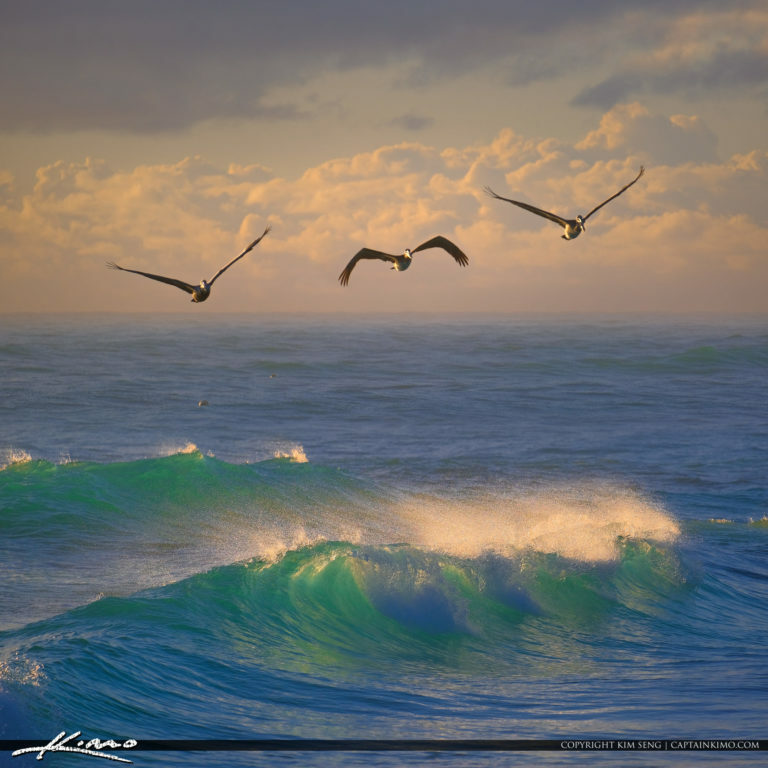 Three pelicans flying over Jupiter Inlet Florida with blue ocean water and wave breaking. 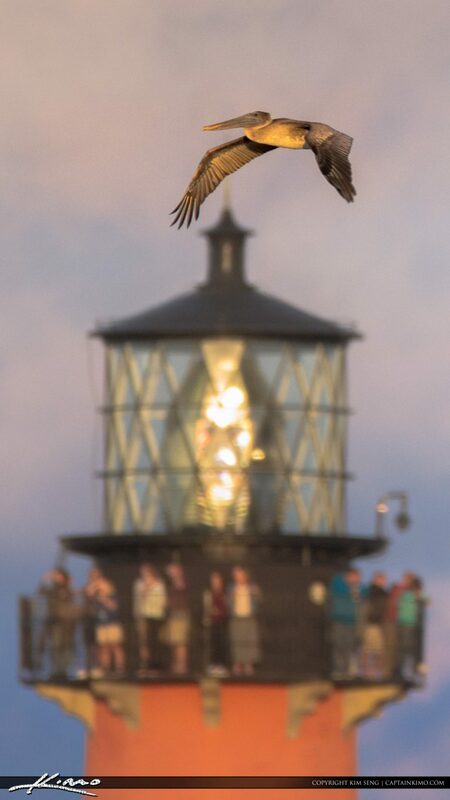 Image created using Luminar 2018. 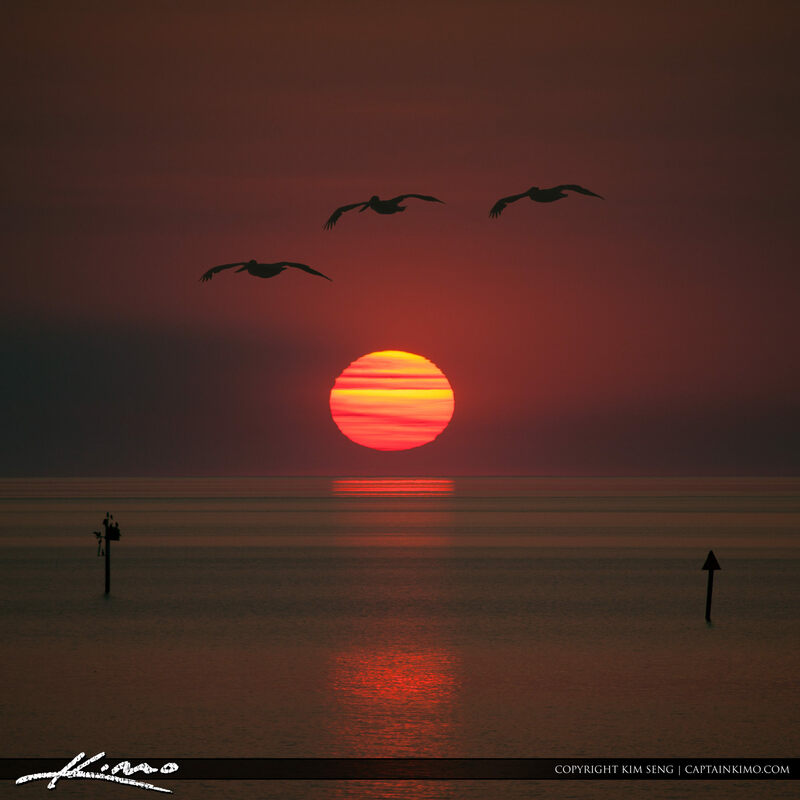 Three pelicans flying over Lake Okeechobee during sunset from Port Mayaca, Florida. Single exposure image prcoessed using Photoshop and Lightroom. 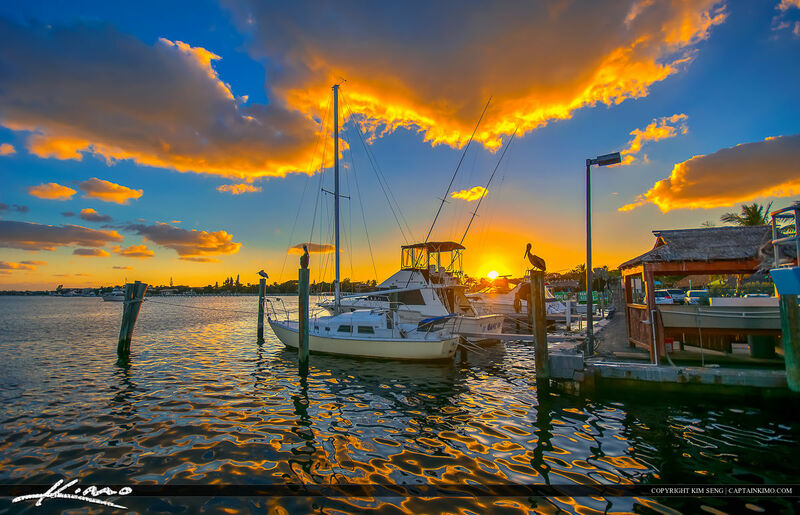 Sunset at Lantana Florida along the waterway at Bar Jack Charter Fishing from park. HDR image created from three exposures using Photomatix Pro. 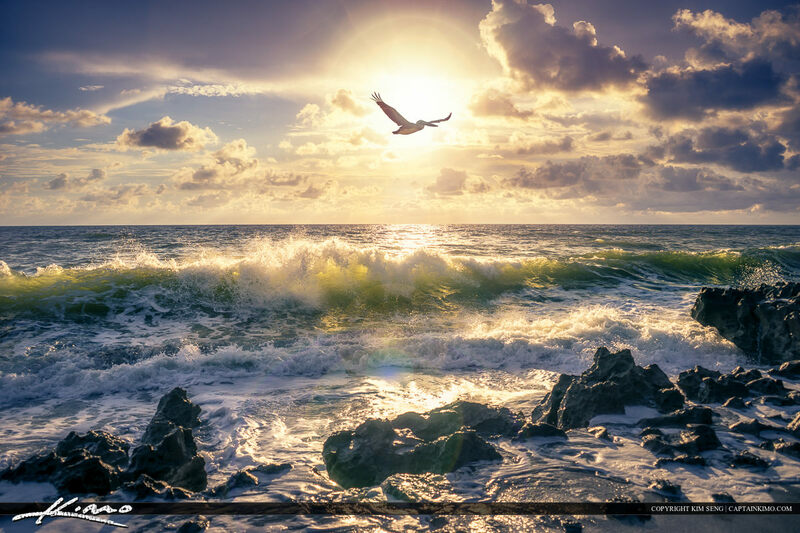 Sunrise at Coral Cove Park beach with pelicans flying over wave on Jupiter Island in Tequesta Florida. 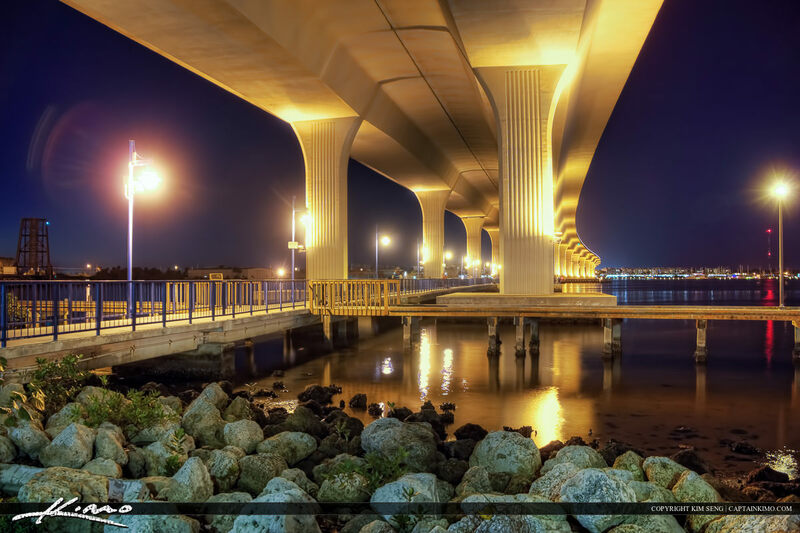 Underneath the Roosevelt Bridge at night over the St Lucie River in Martin County, Florida. Two exposure HDR image created using Photomatix Pro. 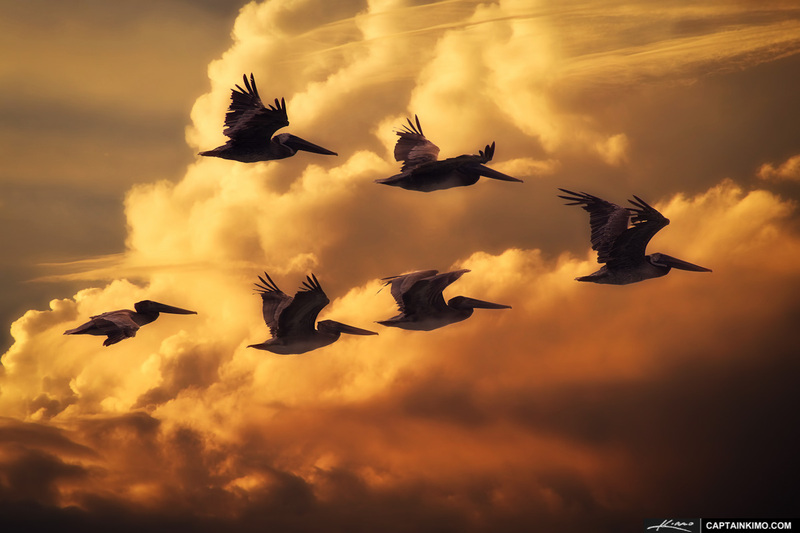 Pelicans along the Dock in Jensen Beach, Florida, taken at the Jensen Beach Causeway Park as I was waiting for the sunset in Martin County. 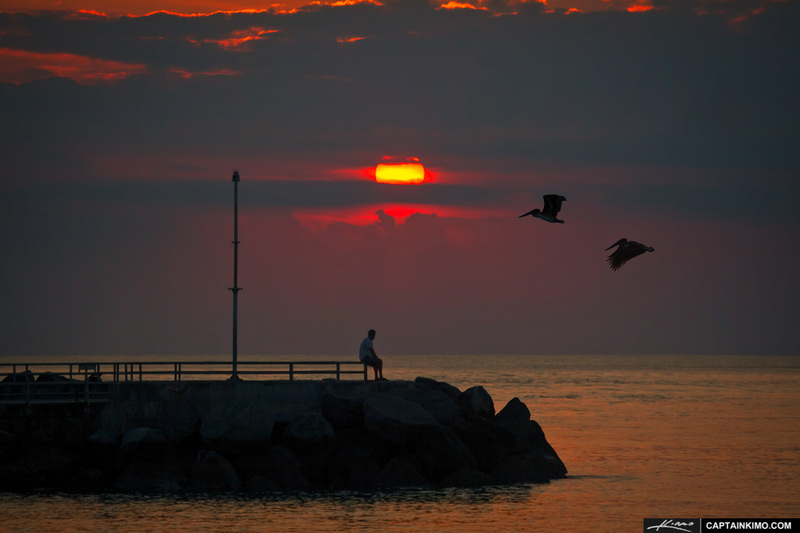 I went to the Jupiter Inlet Park twice last week to shoot the sunset at the Jetty. This was the first time which came out very nice. HDR panorama stitched in Photoshop with HDR processing done in Photomatix Pro and enhanced with Topaz. 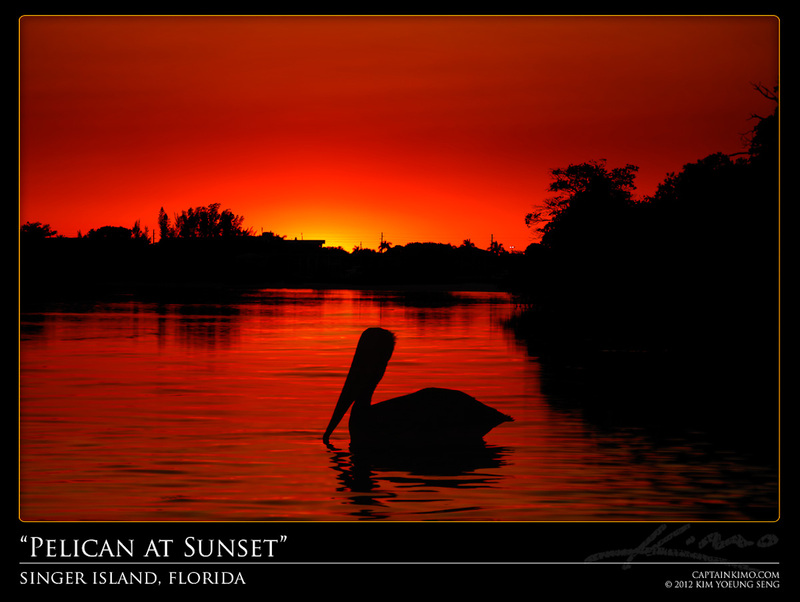 Today I was at the Jupiter Inlet Park shooting the sunset when a couple of pelicans started dive bombing for fish right in front of me. 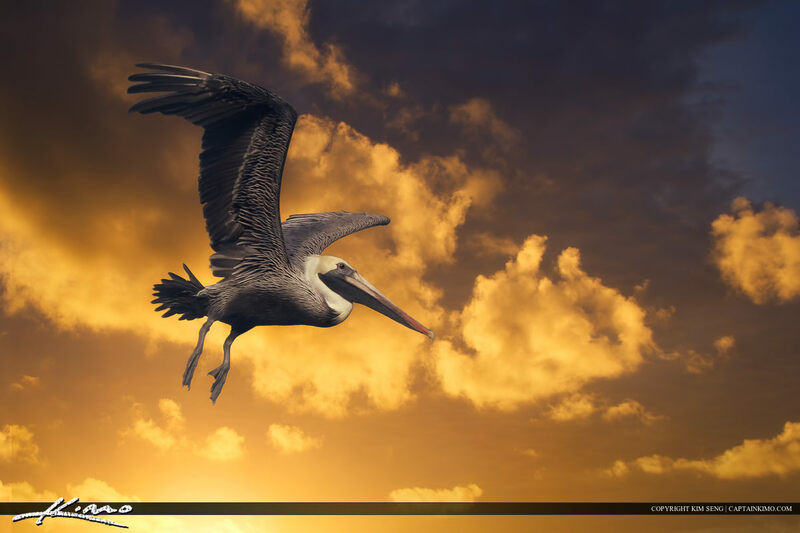 Here’s a White Pelican from J.N. Ding Darling NWR in Sanibel Island, Florida. Single exposure image lightly tone mapped in Photomatix Pro for detail and color. Single exposure HDR image tone mapped in Photomatix Pro for color and enhanced with Topaz Plugins. 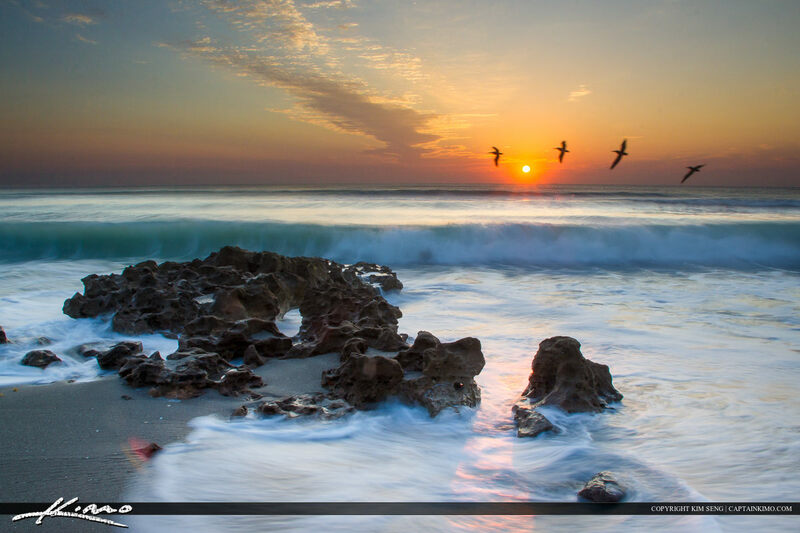 Image shot at the Jupiter Inlet during sunrise with a man fishing as pelicans fly overhead. Single exposure HDR image tone mapped in Photomatix Pro. 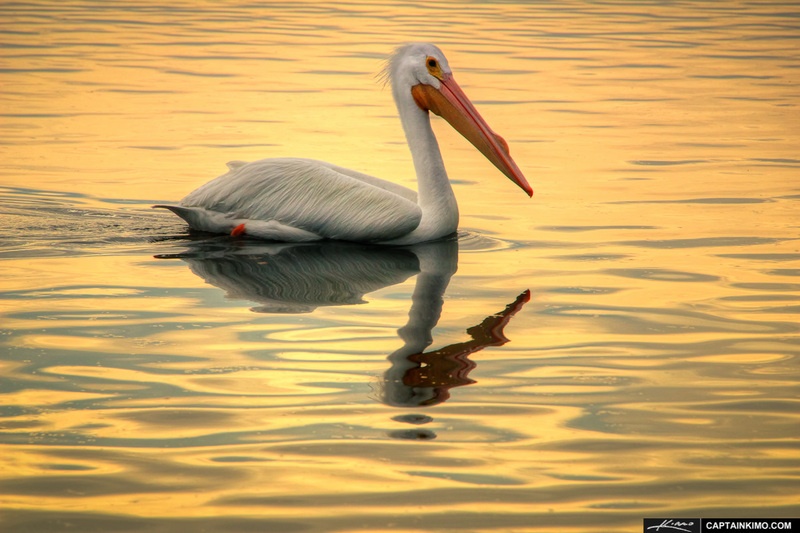 Psuedo high dynamic range photo shot at Singer Island during sunset of a Pelican in the water. 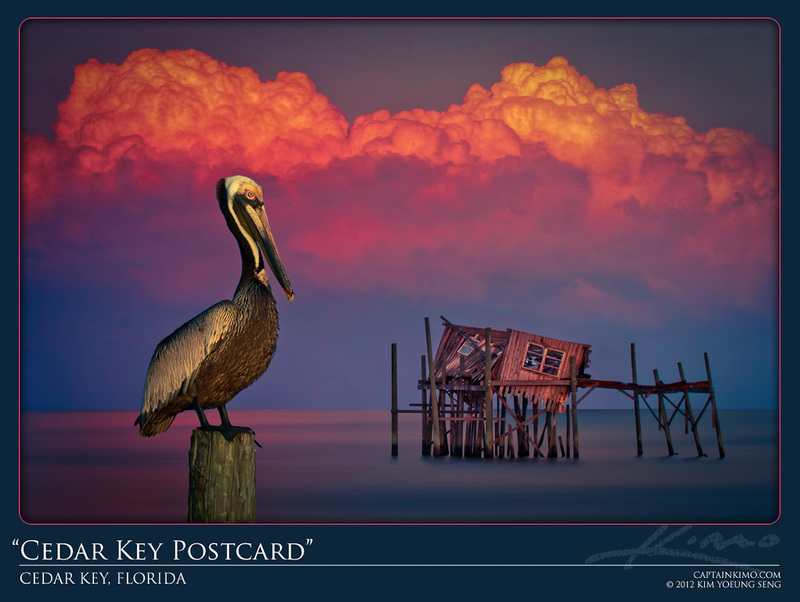 HDR photography image of Pelican from Cedar Key, Florida. High dynamic range photo merged & tone mapped using Photomatix HDR software. 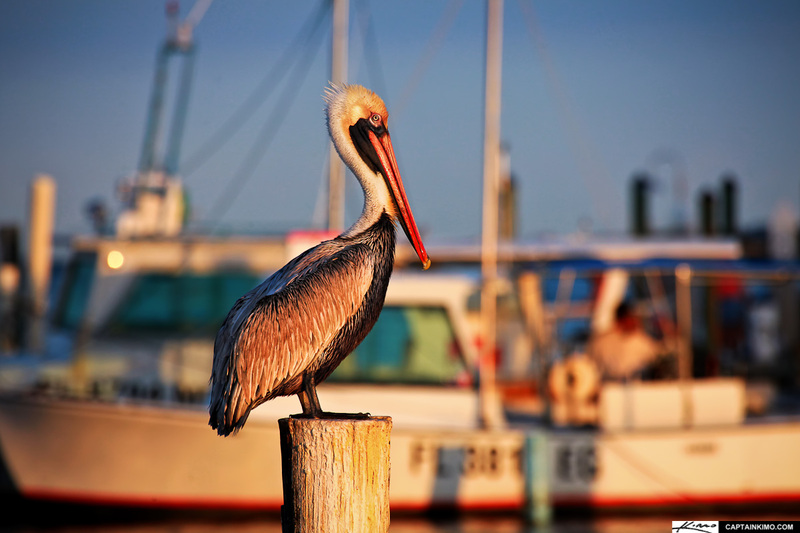 Here’s another Brown Pelican shot from the marina in Jupiter, Florida. I slightly tone mapped this image using tone compressor for an extra color boost. This shot was from the day I got waist deep in water. See my new profile image. 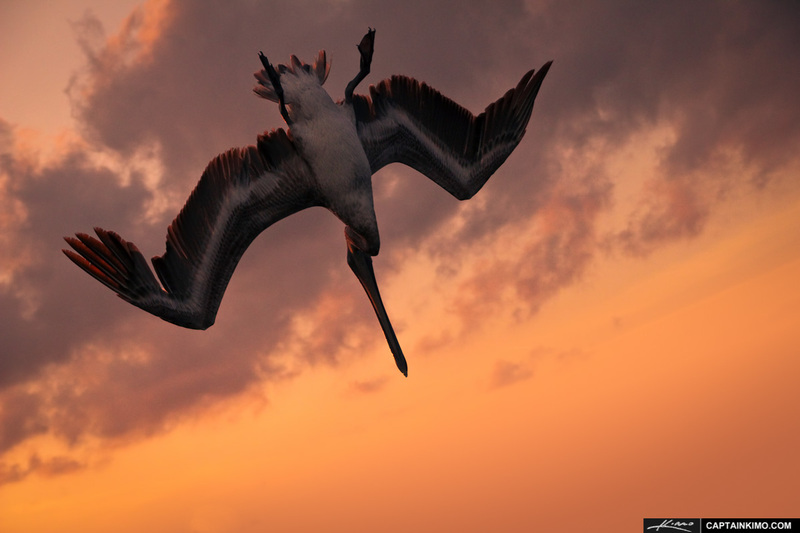 The funny part is I used a set of images that was taken later in the evening where I shot from dry land. This is 4 exposure panoramic, stitched in Photoshop, tone mapped in Photomatix and processed in Lightroom. 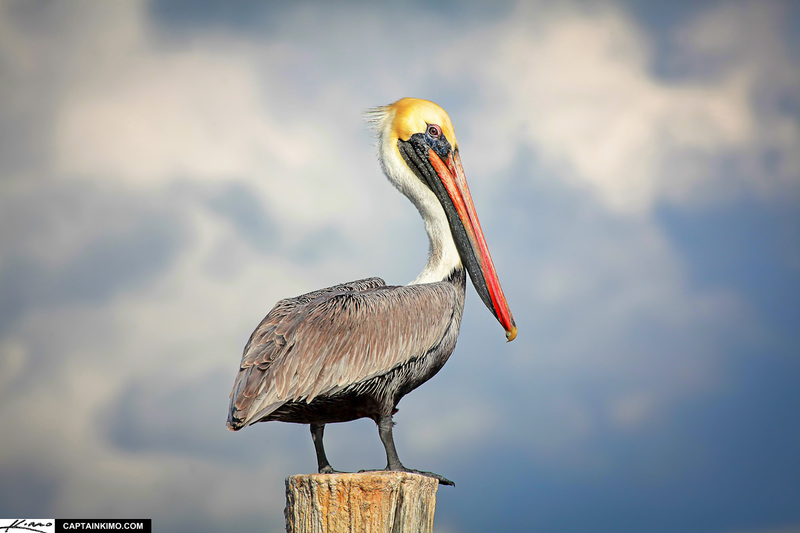 Brown Pelican in Winter Plumage basking in the mid-day sun at the waterway in Jupiter Inlet Florida. 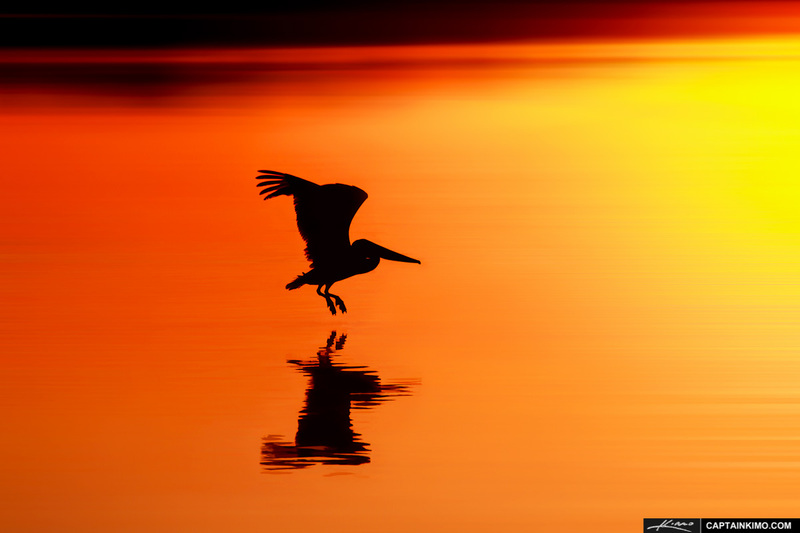 Shot with Canon 5D MK2 and 100-400mm lens. Light tone mapping in Photomatix and processing done in Photoshop and Lightroom.